The Poinciana Projects section describes the Projects in Poinciana that PRFSC and our partners are working on to make Poinciana a better place to live. Transportation projects have always been important to Poinciana. The transportation section describe what is going on with Poinciana road, rail and bus transportation projects. New Dimensions High School is an Osceola County Charter School located in Poinciana. It is currently the only A rated high school in Poinciana. NDHS is involved with PRFSC and many adult volunteers both in Solivita and Poinciana performing projects throughout the community. Valencia College is currently constructing a campus in Poinciana to provide higher education opportunities for Poinciana kids that they did not have before. 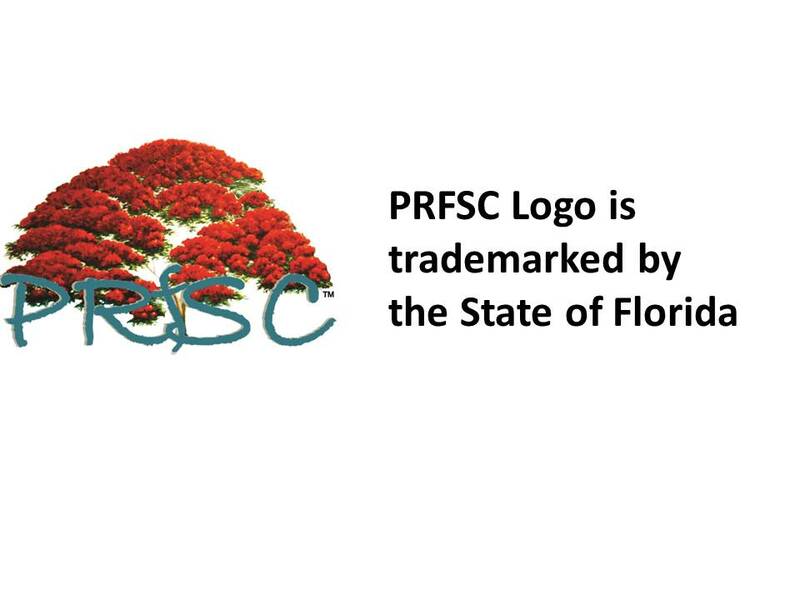 PRFSC and our partner volunteers are involved with Valencia College to help make their new Poinciana campus a success.